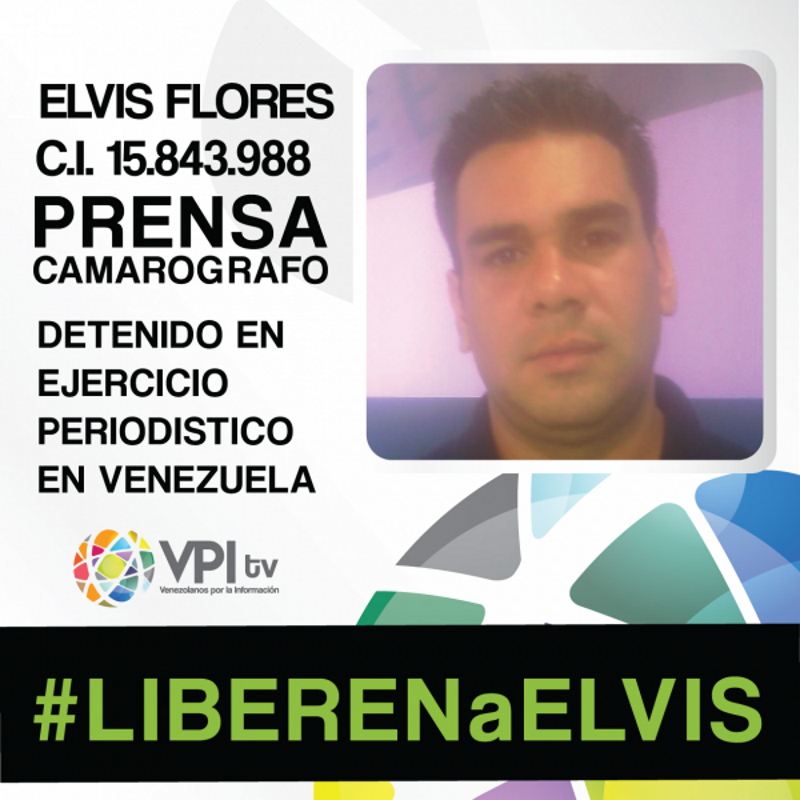 On the afternoon of April 6, 2017, Venezuelan authorities arrested Elvis Flores, the cameraman for online channel VPITV (Venezuelans for Information). VPITV had been broadcasting protests in Caracas, which were organized by those opposing Nicolás Maduro's administration. The demonstrations unfolded last week after the country's Supreme Court dissolved the parliament and reassigned its functions to the executive branch and the Supreme Court itself. The channel, which broadcast its coverage through platforms like YouTube and Periscope, which stopped covering scenes of protest several years ago to avoid potential financial sanctions and shutdown by the National Telecommunications Commission, which has previously stated that coverage of protests can be considered incitement to violence. In recent years, particularly in times of protest and crisis, Venezuelans have turned to social networks and broadcasts via streaming to obtain information outside of official channels, which are subject to increasing censorship. Press conferences and statements from main political opposition parties are frequently broadcast through Periscope. On their part, the National Assembly – whose functions have been unknown to the executive branch – broadcasts its sessions through YouTube. Despite the arrests of social network users and the deterioration of telecommunications, the Internet continues to be a battleground for Venezuela.